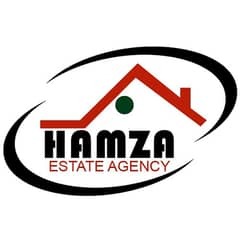 I would like to inquire about your property Zameen - ID14103258. Please contact me at your earliest convenience. If you are looking for an ideal place to live, we offer you a 1. 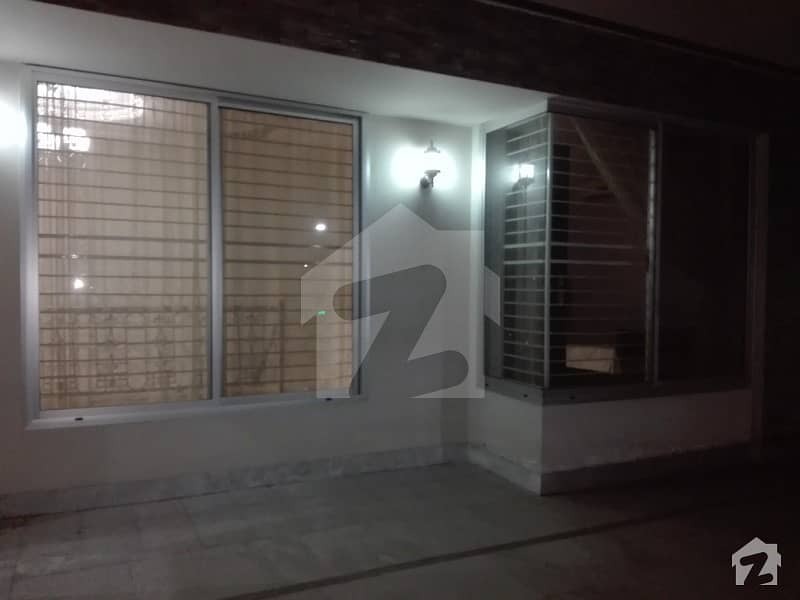 5 Kanal House for sale in Canal Garden - Faisalabad, Faisalabad. 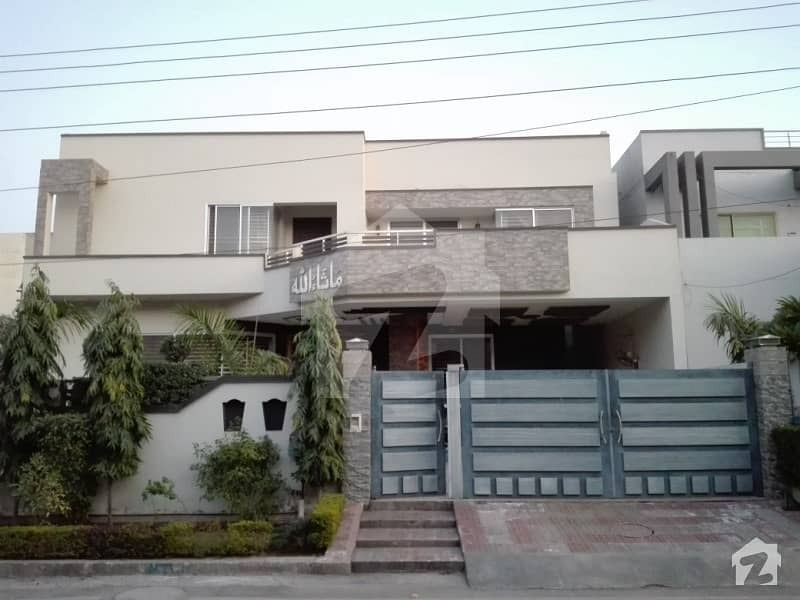 Situated in Canal Garden - Faisalabad, the property is highly accessible, convenient, and includes all contemporary facilities. 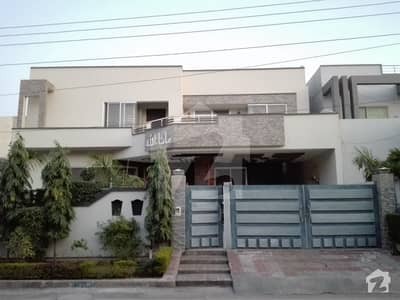 The property has 8 Bedrooms complete with all modern fixtures and fittings. Near To Main Canal Road. 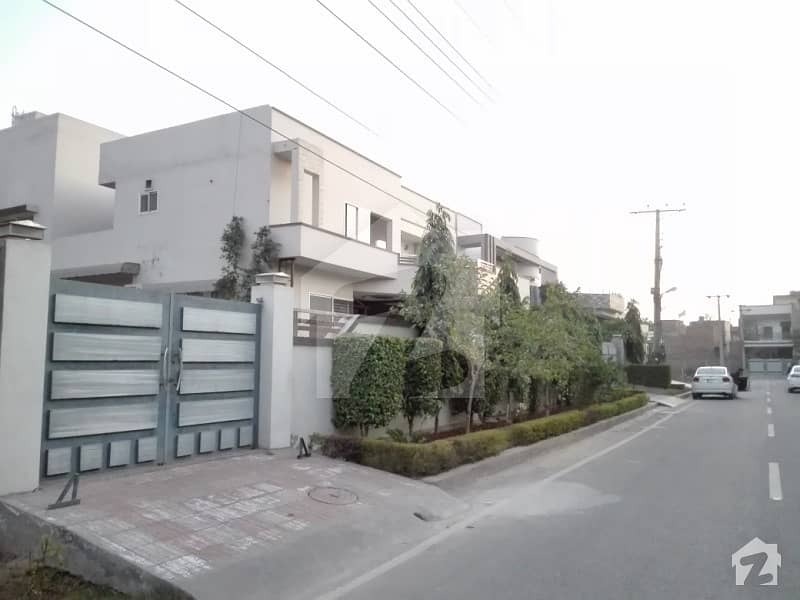 Serious investors are requested to contact us for further details.